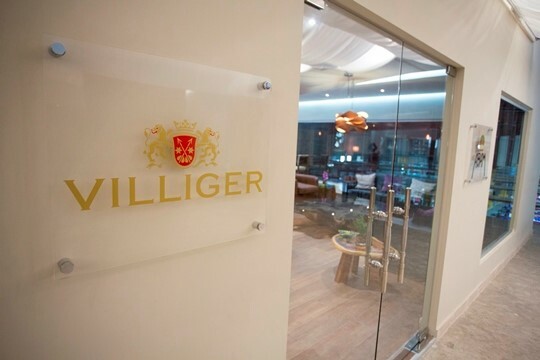 Villiger Cigars, celebrating their 130 year anniversary, unveiled their first ever lounge in the Americas. 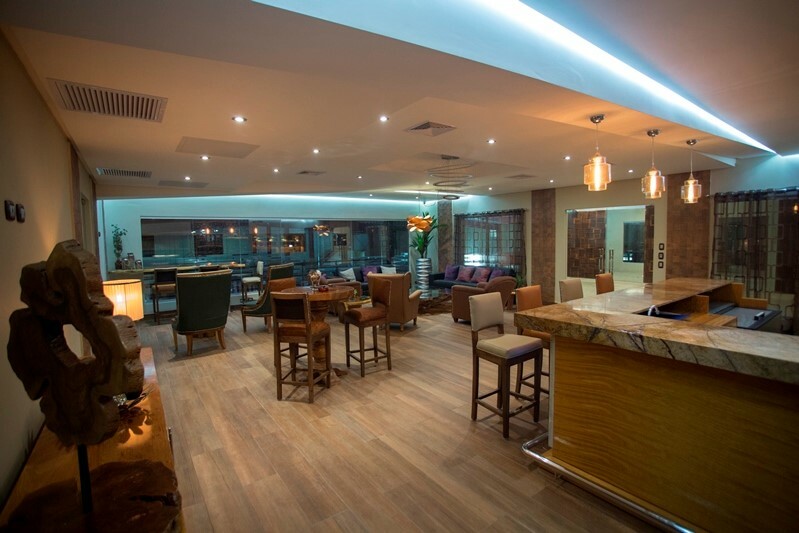 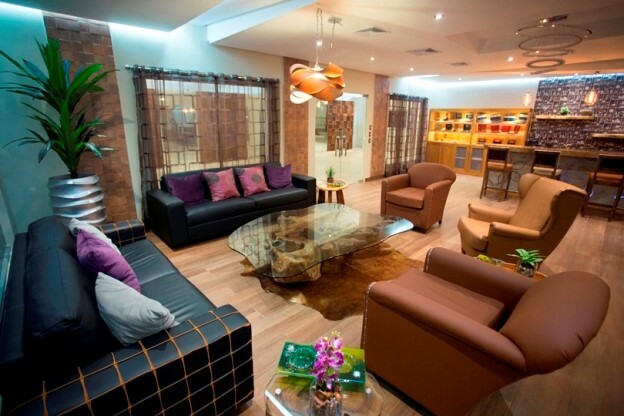 The ABAM Cigar Factory in Santo Domingo (manufacturer of all Dominican made Villiger cigars) is home base, to the first of a series of Villiger Lounges. 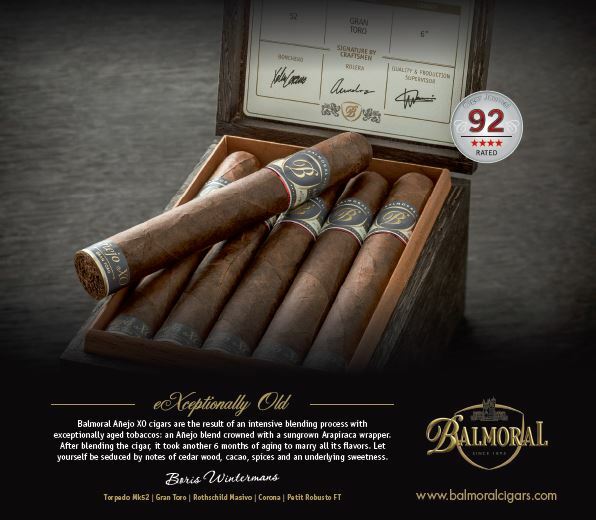 The ABAM Factory owned by Jose “Matias” Maragoto worked closely with Villiger chairman of the board, Heinrich Villiger, to create Cigar Aficionado’s 2017 number 10 ranked Villiger La Flor De Ynclan cigar. 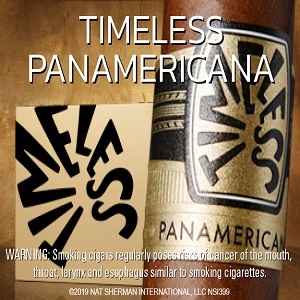 They felt that the next evolution for Villiger Cigars was to express the “Villiger lifestyle” by way of signature cigar lounges. 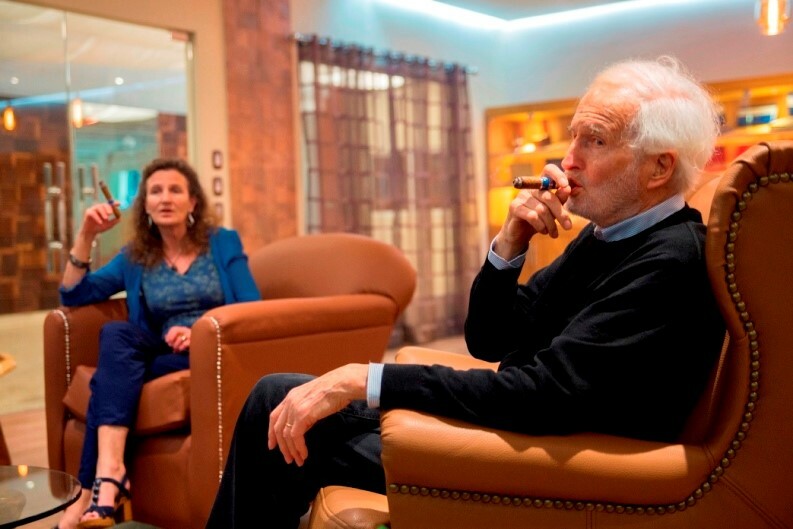 It is fitting that the flagship Villiger Lounge would be located where the first ever handmade Villiger cigars were created over 20 years ago. 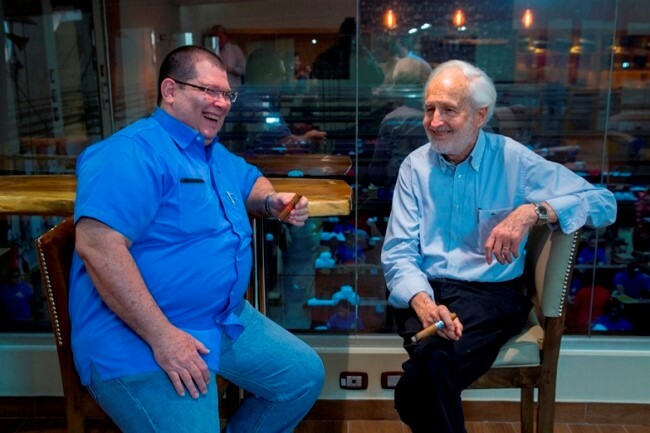 Visitors can arrange an ABAM factory tour which includes a walking tour of the facility, seven cigars, and drinks at the Villiger Lounge. 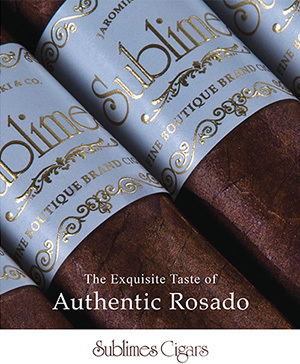 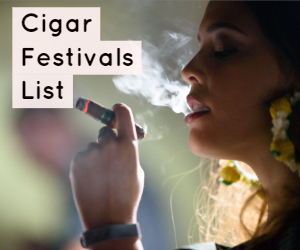 The cigar selection includes Villiger’s La Flor de Ynclan, La Libertad, Villiger 1888, and the Villiger Kreme.